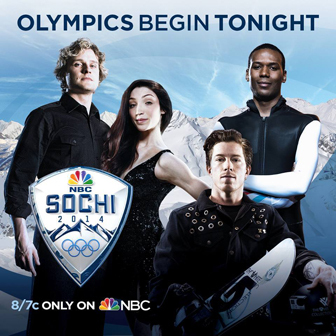 Well, Olympics and figure skating fanciers, it’s that special time again, as we’re on the cusp of another Winter Games: Sochi 2014! Care to share any dream podiums or predictions? My dream podiums contain sentimental or personal favorites. Predictions are simply that…predictions, no preferences applied.